Pine Tree to the Mouth The time is now. 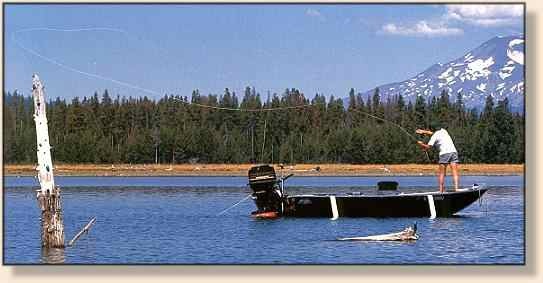 I just got home from a 4 day Pine Tree to the Mouth float with an outstanding couple from the Spokane area. We endured some hurricane like winds, but had a blast anyway. Jon set up a great camp and kept us fed like kings. Nikki and Mark both landed their first steelhead ever plus a few more for good measure. Mark even scored a bonus Chinook at Wagonblast on the last night of the trip. It seems like the water clarity down low is still a little off, but the fish aren't minding--they can see just fine. 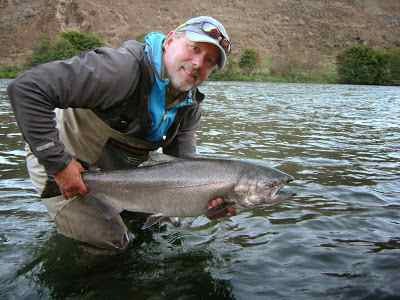 Cool, damp weather is in the forecast...perfect for steelhead fishing. Cheers.